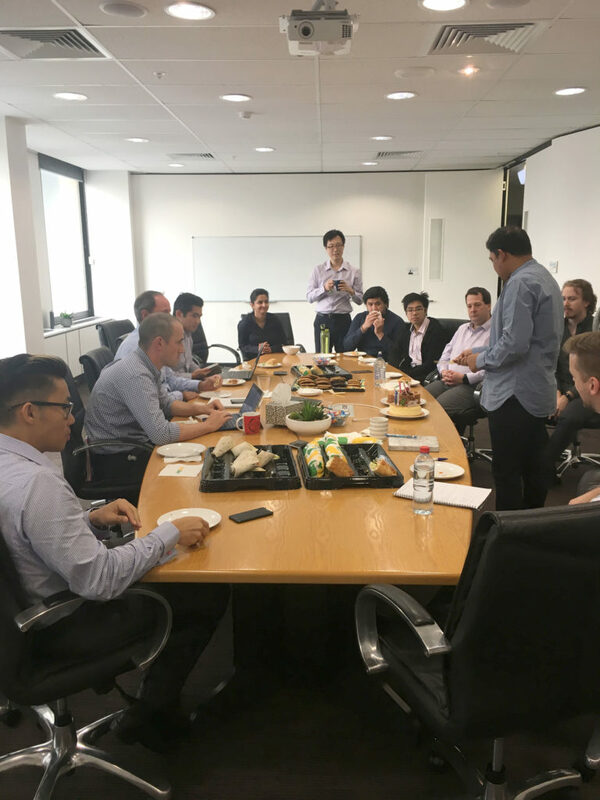 Every month, Illuminance Solutions’ CEO Nilesh Makwana gathers around to get an update on the last few weeks projects, happenings and progress. It is also an opportunity for our staff to share experiences and learnings, while munching on delicious sandwiches. 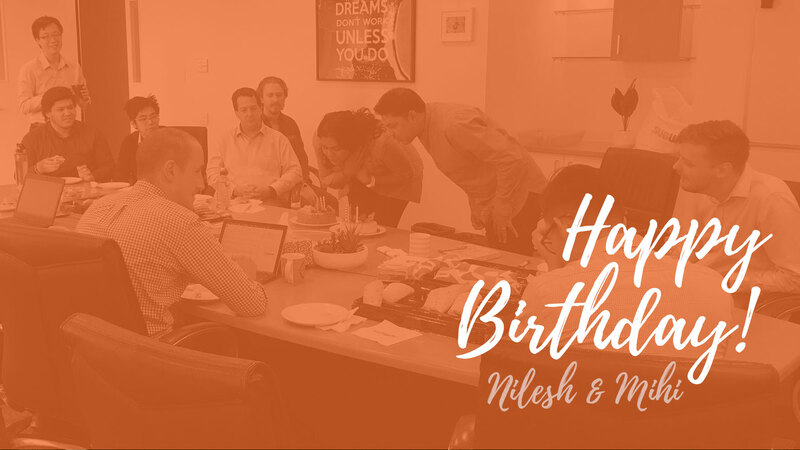 This week, Nilesh and Mihi, one of our project managers both had their birthdays. On the same day! 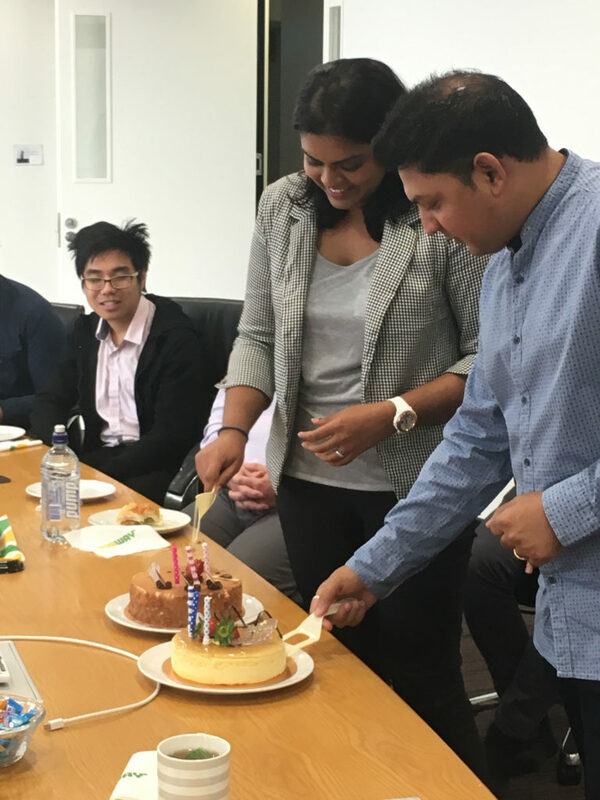 Two cakes were brought in for the occasion, and everybody agreed that this was one of the better Mondays to have happened. 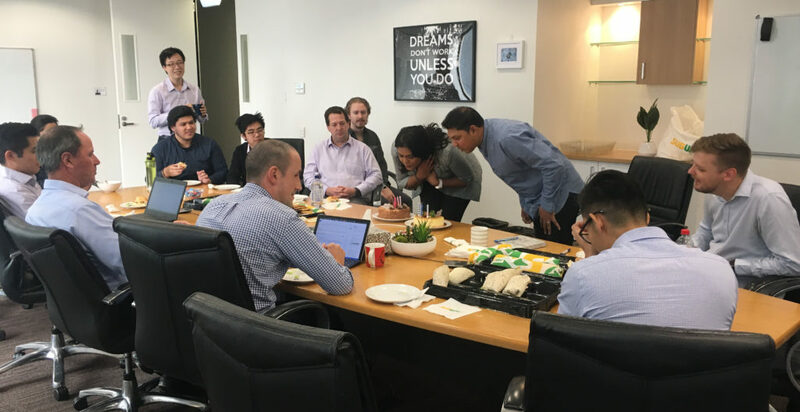 High on both sugar and motivation, the Illuminance team powers into the last week before a well-deserved Easter break.